This stainless-steel shutter is generally used to protect the optics from contamination and foreign objects. This is particularly important when the infrared camera measures upwards and the measurement objects are above it, such as in the glass industry. With a response time of just 100 milliseconds, the IR camera is optimally protected from falling broken glass. Furthermore, the shutter can be used in intermittent processes so that the optics are exposed to environmental conditions only during the measurement process. 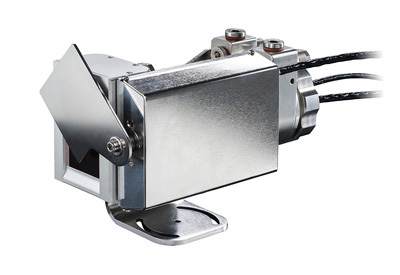 A stainless-steel, water-cooled housing and an air purge collar made of anodized aluminum are available so that the compact infrared camera can be used in rough conditions in the industry. Cooling allows for use in hot environments up to 250 degrees Celsius. 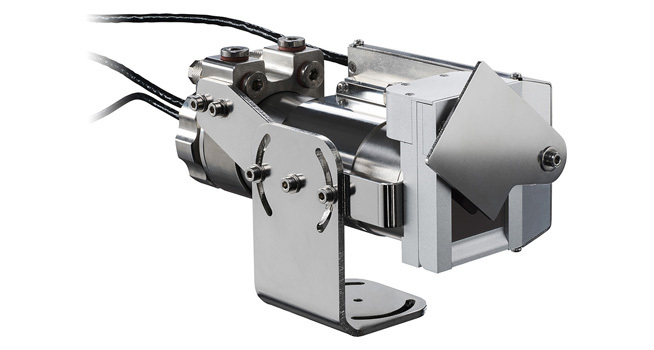 The air purge unit protects against air particles and prevents condensation on the optics. 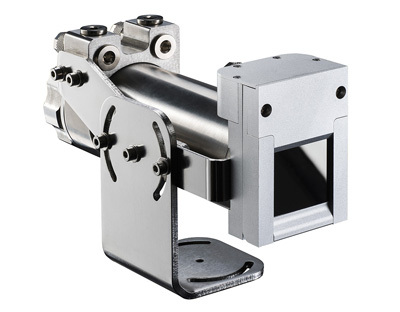 It can be screwed on in 4 positions, allowing the air flow to be customized for the application. Integrated into the air purge unit is a silicone window that can be replaced without complex assembly steps if it suffers mechanical damage. For more information about Optris and its products: www.optris.global.